How do the immigration police implement the Immigration Law? 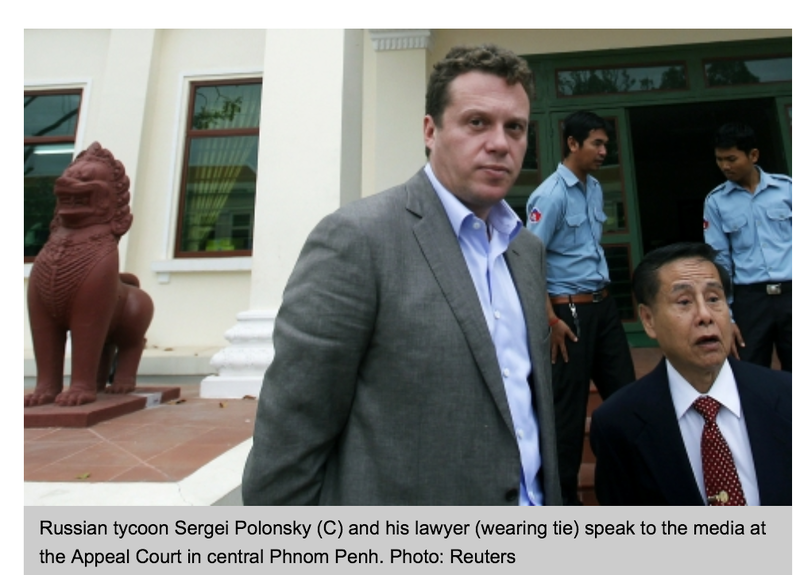 Why is this Russian Tycoon , Sergei Polonsky still in Cambodia and acting as untouchable in Cambodia? Why has the PM not reacted over Sergei Polonsky’s stay as he reacted today when ALex Gonzalez Davidson was arrested without a warrant today? 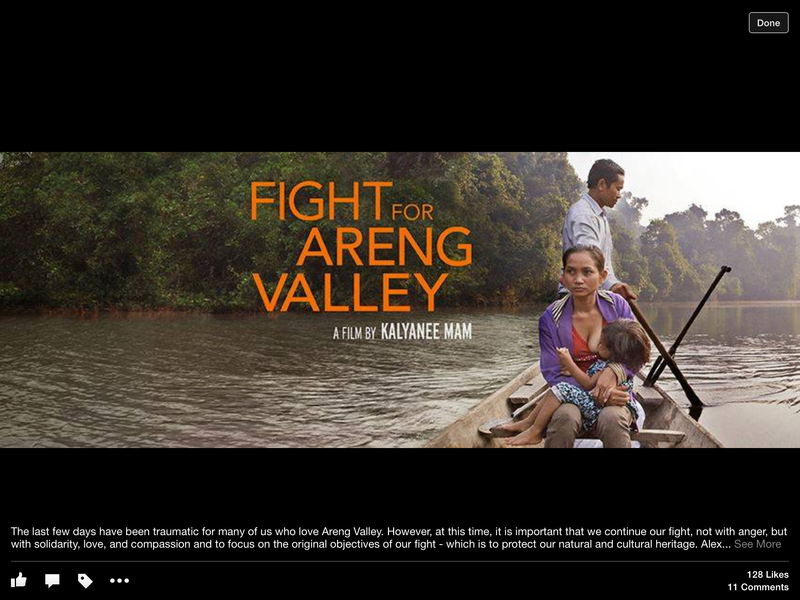 Alex Gonzalez Davidson a Spanish citizen fighting to save Areng Valley in Koh Kong, Cambodia. This maybe about deporting Alex but the authorities would stop any other individuals or groups wanting to stop the building of the hydro- electric dam. 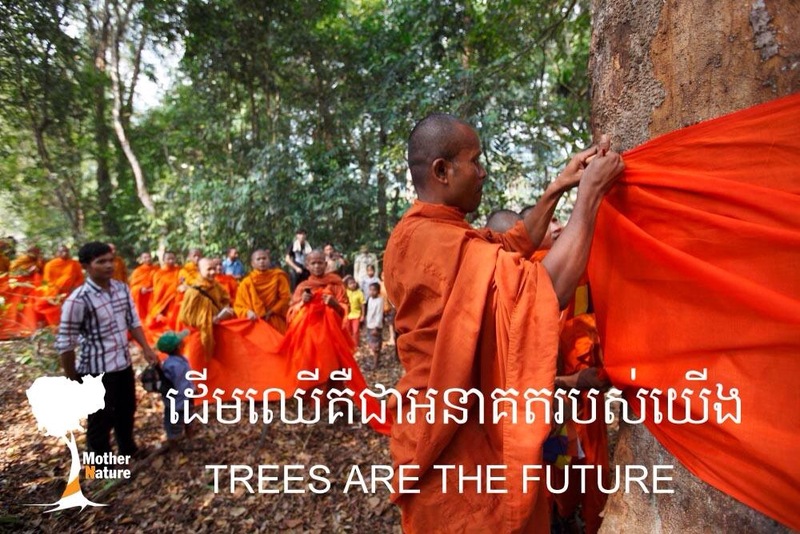 The youth and monks have done an incredible job with the help of Alex. 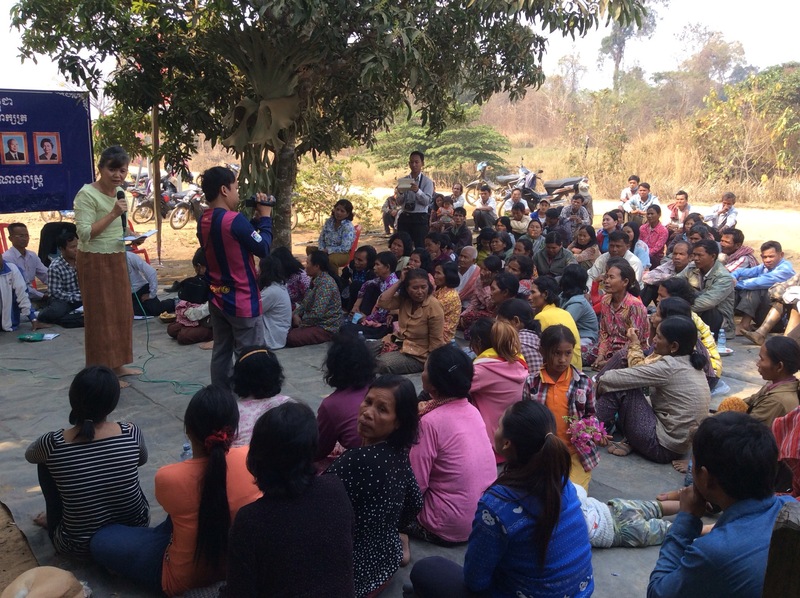 On 7 February, a public holiday, Minority MPs held a public meeting to hear complaints from the residents of Prek Preah Sdech in Battambang city. The land the residents have lived on is destined for a public park. 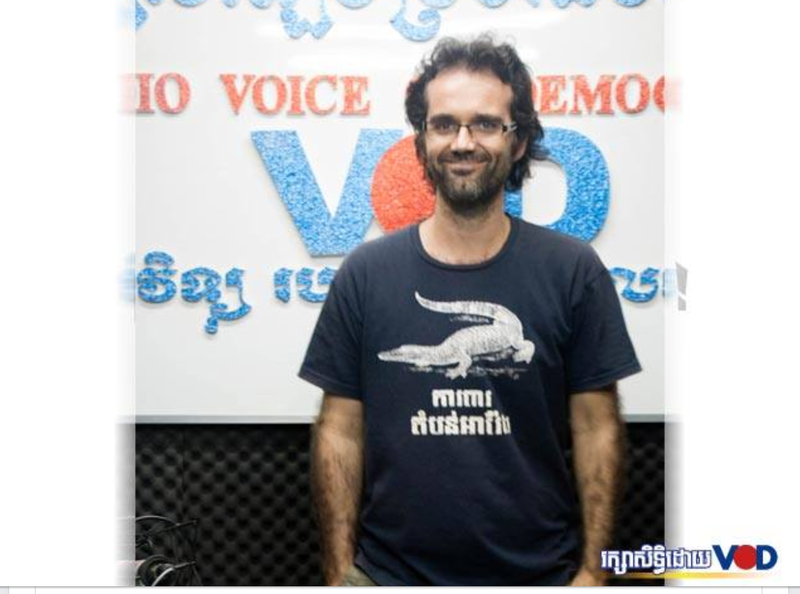 After we left the public meeting we received an invitation from the governor of Battambang for a talk. The meeting between Minority MPs and the city officials went on for over two hours. Both sides defend their positions but in a tone of respect. Both sides knew a solution to the residents’ housing problems had to be found. At the end, the governor ensured that the residents would not be forced out of the land and there would be a public meeting with the governor for residents to air their complaints. Minority MPs listening to residents’ complaints. Meeting at the office of the city governor. Interactions between the Majority and Minority MPs happen daily between members of the Parliamentary Commissions and the people. Ministers are breaking the old habit of No Show to coming prepared for question time with the Commissions. CNRP has launched a new program of Meet Your MP, or a dialogue with our constituents at each provincial office reserved for MPs or at community level. 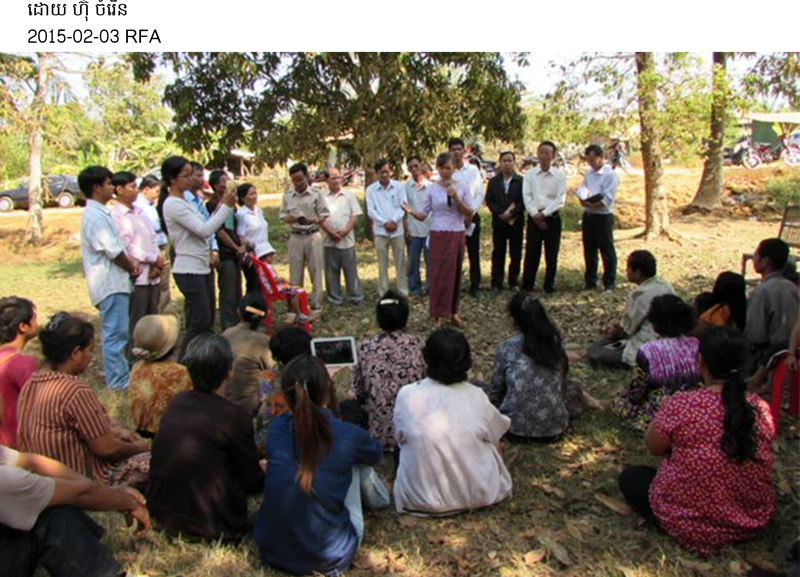 Samlot district in North West Battambang has been until now the most challenging place to conduct public hearings. Cut off for years, the people of Samlot live in fear. Last week Meet Your MP was conducted under a tree. Even there, the people have heard of the culture of dialogue. It was the first time I was able to openly perform my role and duty as their elected representative without feeling the pressure of being followed and closely watched. The 22 July Agreements between the two political parties representing the people at the National Assembly should be seen beyond a political deal but as a breakthrough for inclusive democracy. There is no challenge harder to overcome than the challenge of building a culture of dialogue. It does not take one side to sit at the table but all those who want to put an end to violence have the right to a seat or be represented at the table. There is no time frame when building a culture of dialogue but there must be a shared vision and a common agenda to end the years of mistrust and antagonism. 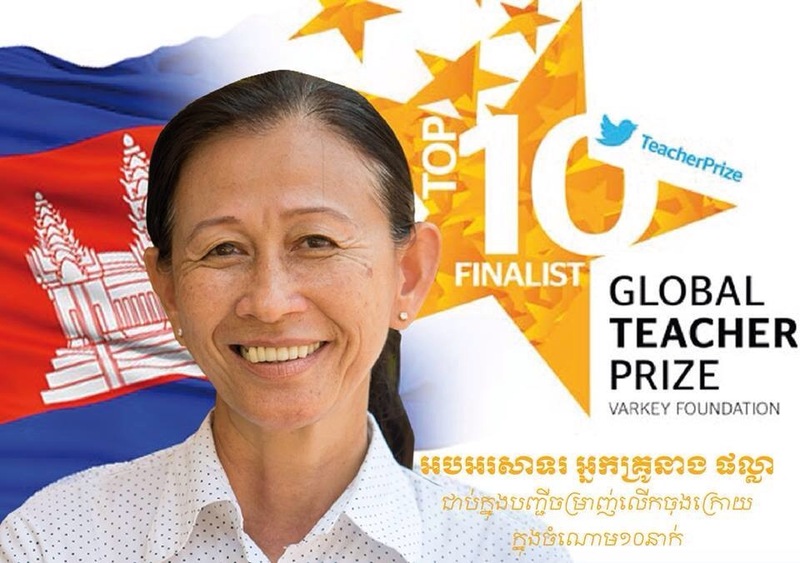 Phalla Neang teaches blind children because she wants to fight social injustice. She is among the finalists to receive a $1 million award. She is our Heroine already, for her sacrifices, for her determination and her contribution to Education for All. If women really want to be in politics, the road is full of challenges. 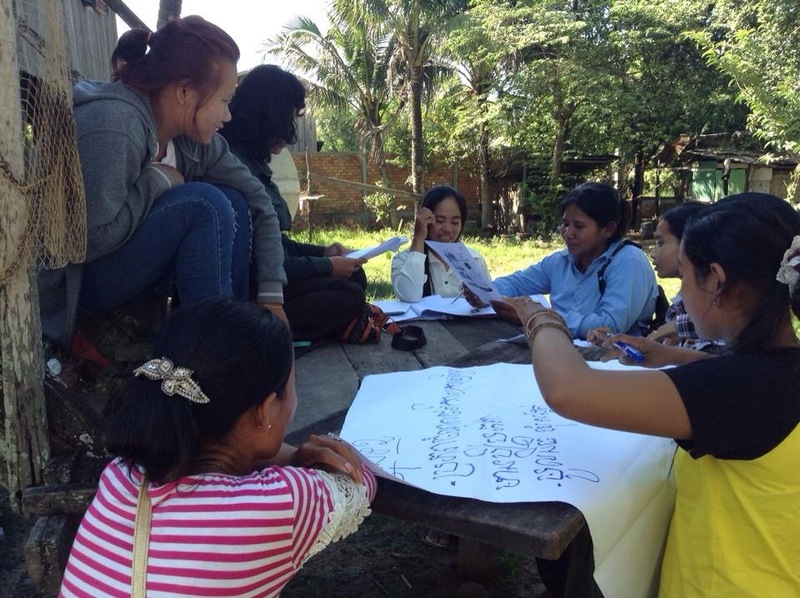 Cambodian women’s challenges are shared by women worlwide. This is hitting my party hard and we must address the issue. Our three – year commitment to train women candidates for next elections will be launched on 8 March, International Women’s Day. 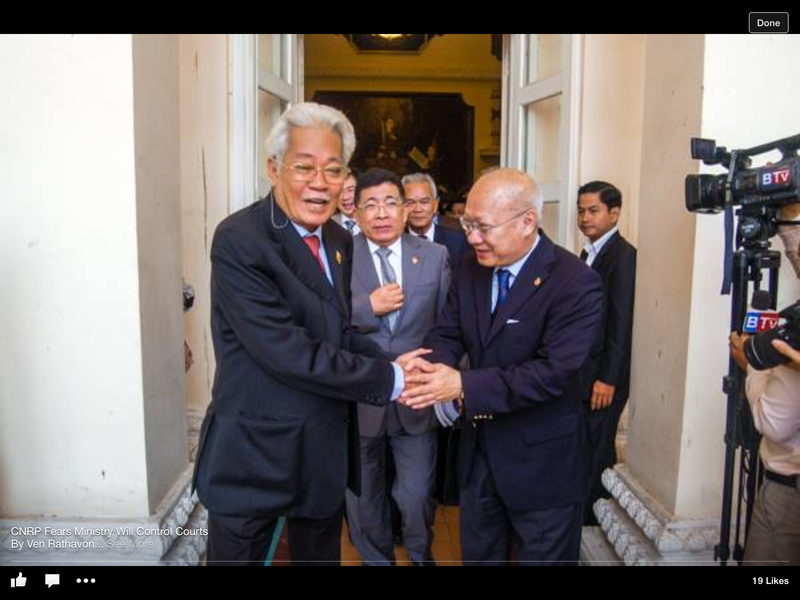 15 Minority MPs wrote to Thai Prime Minister to demand end of extra-judicial killings and justice for the victims and families.